Since September 2017, Gallery Steel Rooms, Brigg is now where Linda bases her curatorial activities. The Nature of Landscape project/genre, informs the gallery programme. Go to http://www.gallerysteelrooms.com to find out more. The Nature of Landscape is an on-going series of projects curated by Linda Ingham, which acts as a platform for artists, writers and academics whose primary interests are in subjects connected to landscape and place, to exhibit or disseminate their work. 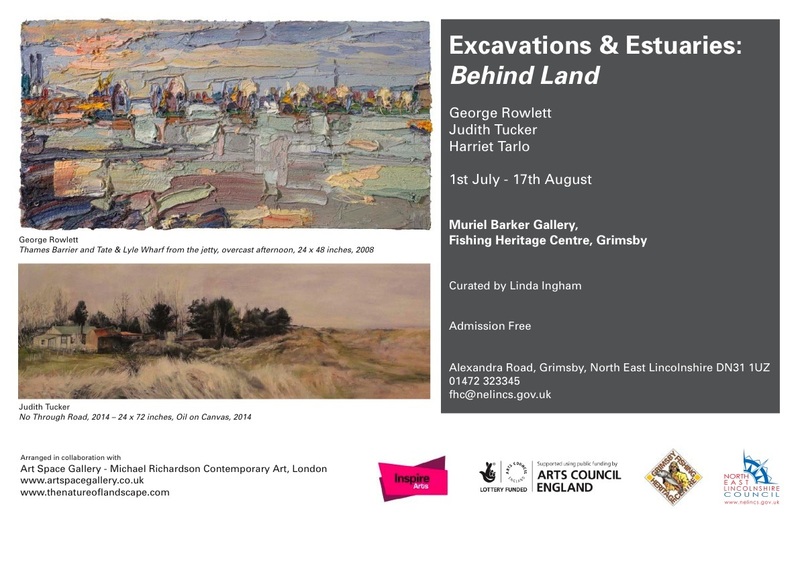 Harriet Tarlo & Judith Tucker, George Rowlett, Susan Derges, Joy Sleeman, David Walker Barker, David Ainley, Richard Kenton Webb, Annabel McCourt, David Power and Jeremy Leigh.